I’ve taken a break from “Mood Board Monday” due to having a baby & my 2015 Life Planner Sneak Peeks. This will be the only MBM post for the month of October as I concentrate my time & efforts on the other two for a while. I’m sure I’ll be back in November with some more MBM inspiration for you, but for now I hope you enjoy today’s edition! Is anyone else as excited for Halloween as I am?! I love this time of year! Today’s Mood Board also coordinates with our “Freebie on the Fifth” this month! Download the printable & digital cards HERE for free! 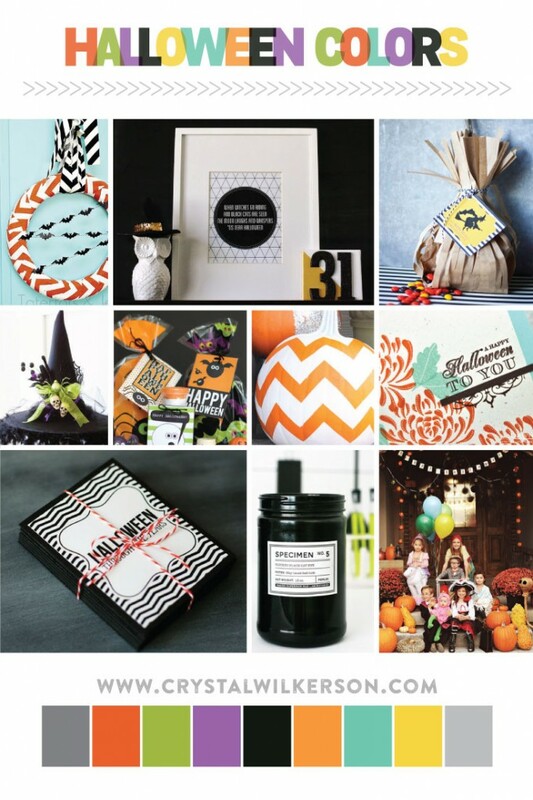 You can see all the pins used in the mood board above on my Halloween Pinterest board HERE.